The risk of a post-race protest from Ferrari prompted Mercedes to make modifications to its radical wheel rim design ahead of the United States Grand Prix, Motorsport.com can reveal. As Mercedes continues to seek answers as to why it struggled to manage its tyre temperatures in the Austin race, it has emerged that the team made last-minute tweaks to a rear wheel rim concept that had been under the spotlight ahead of the weekend. The unique design of the Mercedes rim – which features internal holes to help blow air – has been viewed as one of the contributory factors in helping the German manufacturer's recent run of victories. 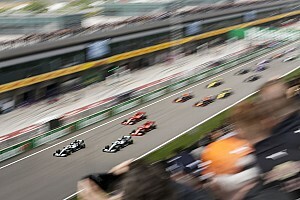 However, it had been the subject of a rules clarification from rivals Ferrari in the build up to the United States Grand Prix. The Italian outfit had wanted to know why the use of such holes, which in theory help energise airflow, were allowed even though they apply a similar concept to a design of wheel hub that Red Bull was banned from using back in 2012. 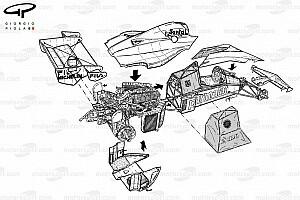 But the FIA, after looking closely at the clever Mercedes design, was satisfied that it was fully legal and informed both outfits that it saw no need to intervene. 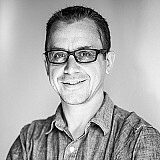 However, sources have now revealed that Ferrari remained unhappy with the FIA’s standpoint and, during discussions over the Austin weekend, it questioned the governing body's interpretation. 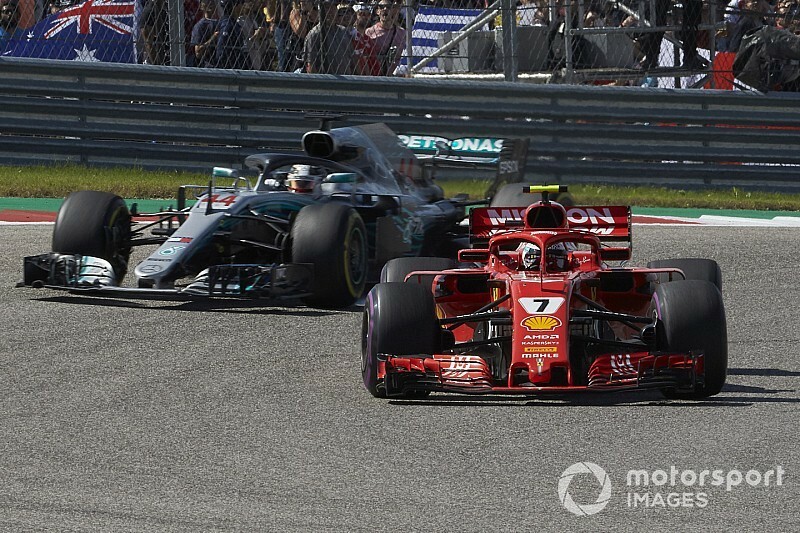 As a follow-up to this, and aware that Ferrari had the option of taking the matter further by lodging an official protest after the race, the FIA advised Mercedes that there remained questions about its design so there could be potential for trouble. 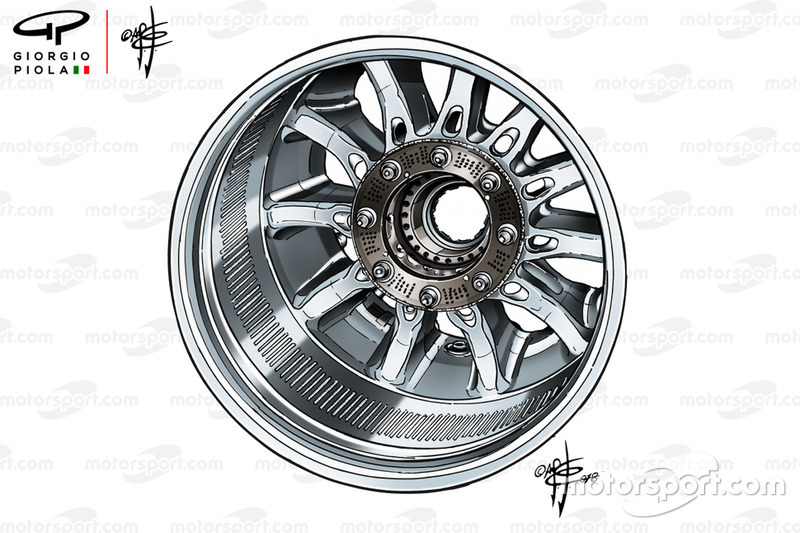 Aware that the risk was there for a protest – even though there was no suggestion Ferrari actually threatened to do so – it is understood that Mercedes decided its safest option would be to modify its wheel rims to ensure that the areas of contention were addressed for now. 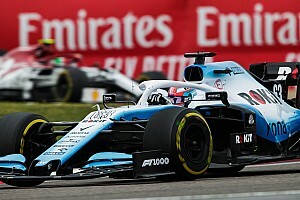 Although the FIA’s stance that the wheel rims are legal would have given the team a solid ground for feeling confident should a protest have been lodged, it is well known that the views of the governing body are only ever advisory and the final decision comes down to race stewards. Mercedes likely felt that, on a day when it hoped to wrap up the world championship, that it would be best to avoid the chance of any post-race trouble that could overshadow its success. It is unclear what impact the changes to the wheel rims had on Mercedes’ performance in Austin, but Lewis Hamilton hinted after the race that there were some unexpected factors that had impacted its tyre usage. 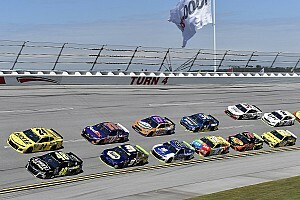 “We were forced into a two-stop race for certain things we had that weren’t ideal with the car,” he said. 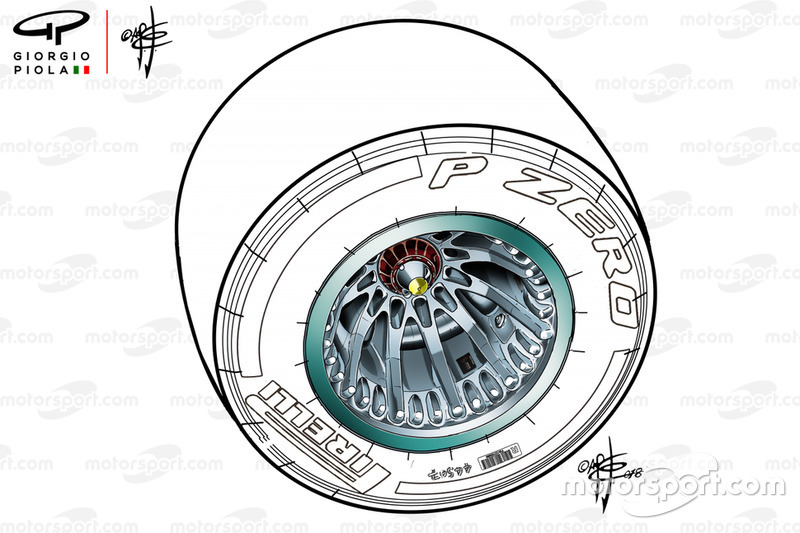 It is understood that the FIA remains happy with the original Mercedes wheel rim design, so it is likely the German car manufacturer will push for further clarification about the matter ahead of the Mexican Grand Prix. Lewis Hamilton needs just five points from this weekend's race to clinch the world championship.